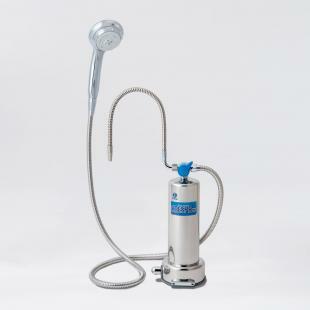 The book "Kak vosstanovit utrachennoe zdorove"
The NEW exclusive ANESPA DX Home Spa System transforms your ordinary bathroom into a natural hot spring resort. 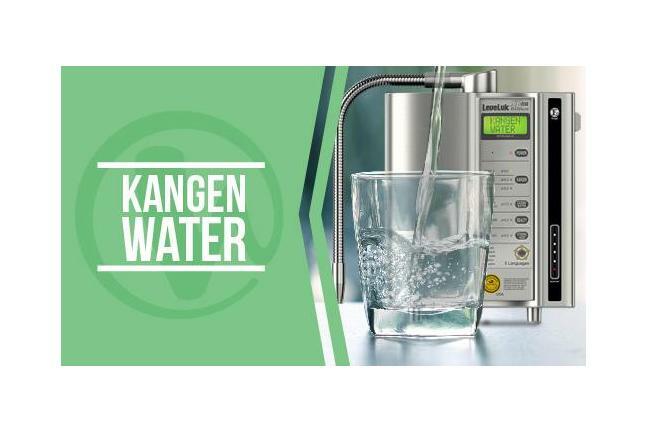 The K8 (Kangen 8) is Enagic's most powerful antioxidant machine - featuring 8 platinum-dipped titanium plates for improved water ionization and increased antioxidant production potential. 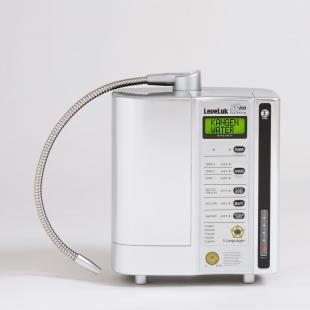 LeveLuk SD501 Enagic's Flagship Model The industry-leading continuous ionized electrolysis water generator system, the SD501 is the finest machine in its class. 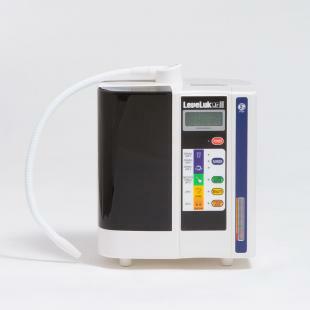 The JRII has three solid electrode plates which reduces the energy consumption. 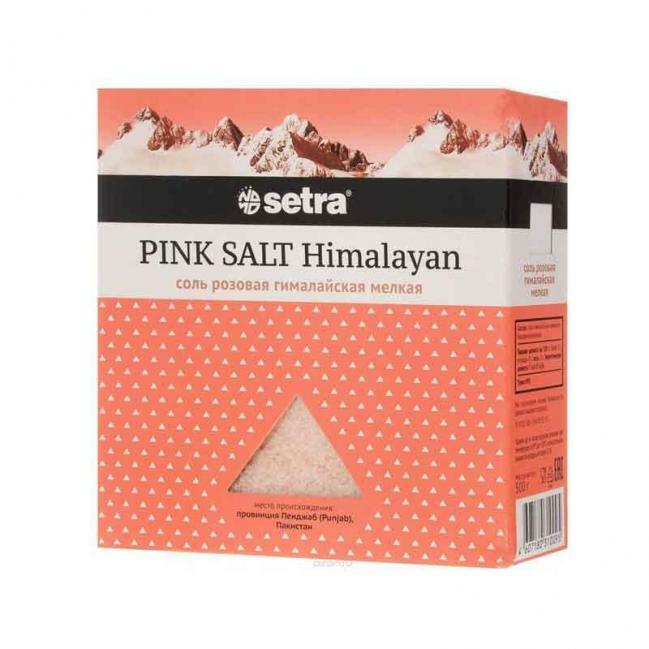 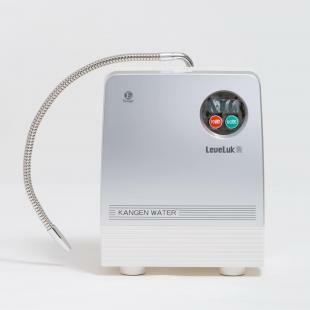 Due to the solid platinum-coated titanium plates, this unit can still produce the strong acid and strong Kangen waters. 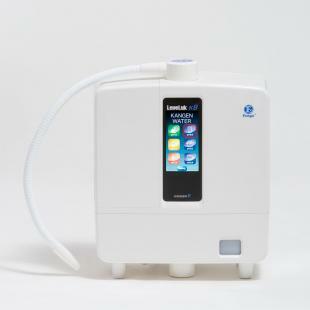 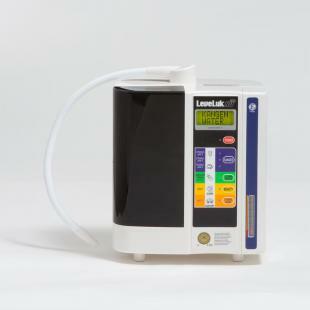 The Leveluk-R is one of Enagic's "starter" models because it is affordable for families on almost any budget.